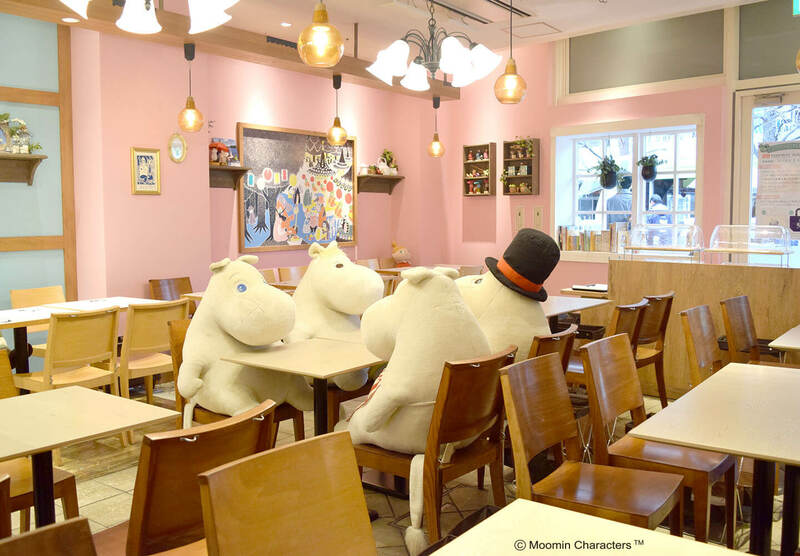 In Japan, there is a cafe dedicated to the world famous children’s story “Moomin”, which originated from Finland. 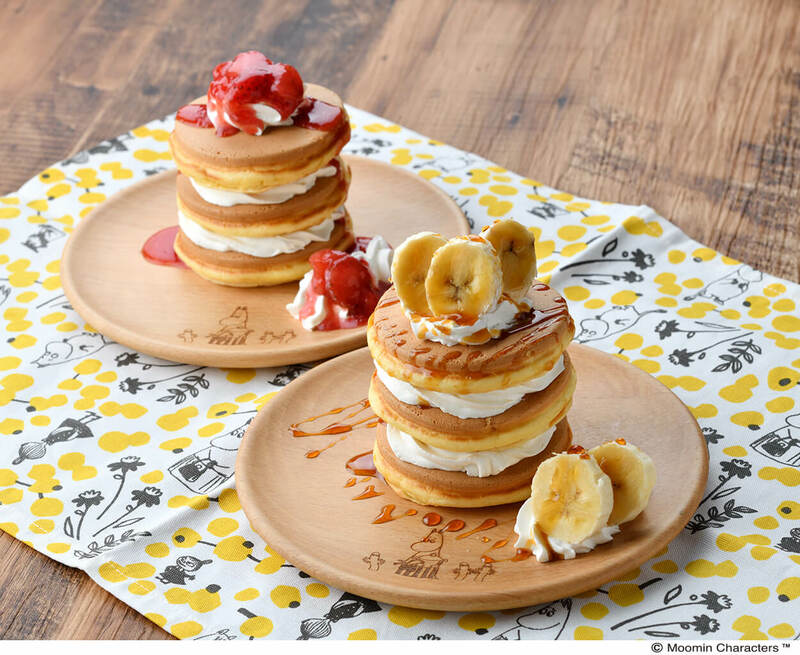 At three Moomin Cafe branches, a special event called “PANNUKAKKU tabeyou, pancake fair” will run from Wednesday 20th March to Sunday 12th May. “PANNUKAKKU” is the word for “pancake” in Finnish. Pancakes are a popular dish in Northern Europe and are even eaten at home. They often appear in Moomin stories. 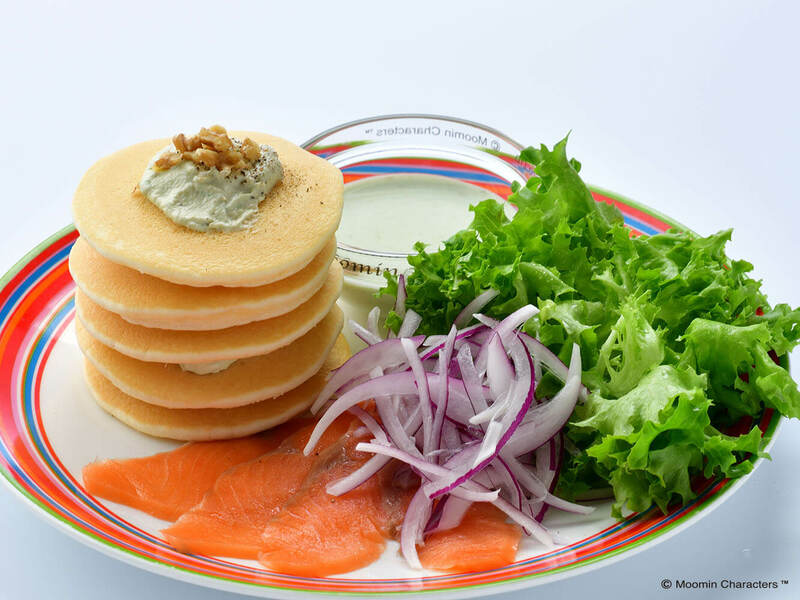 Of course, the Moomin Cafe sells pancakes. 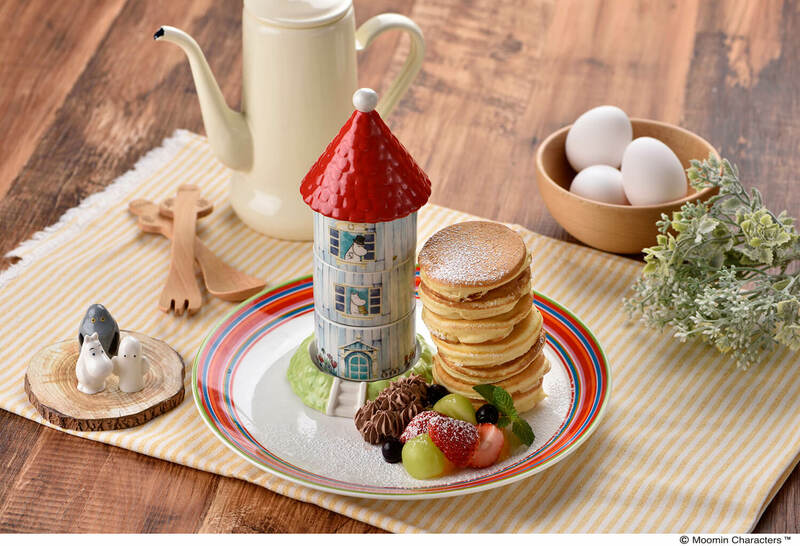 Besides the standard “Moomin House Pancakes”, there are three varieties of original pancakes that will be on the menu for a limited period only. 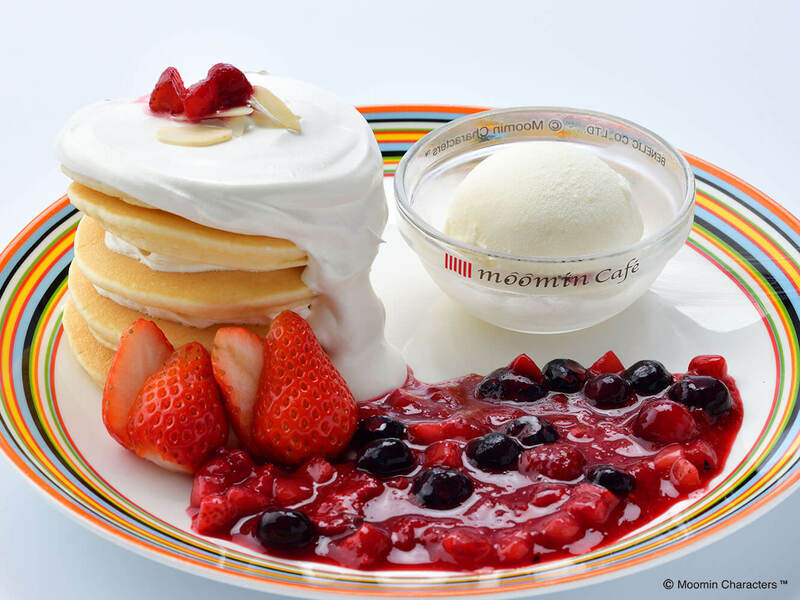 Examples of the limited edition pancake toppings include fresh fruits. There is also a salmon topping which is very typical for Northern Europe!! If you’re craving European pancakes, this is the pancake for you! This uses four varieties of Northern European berries and raspberry sauce. The vanilla ice cream makes for a winning combination. 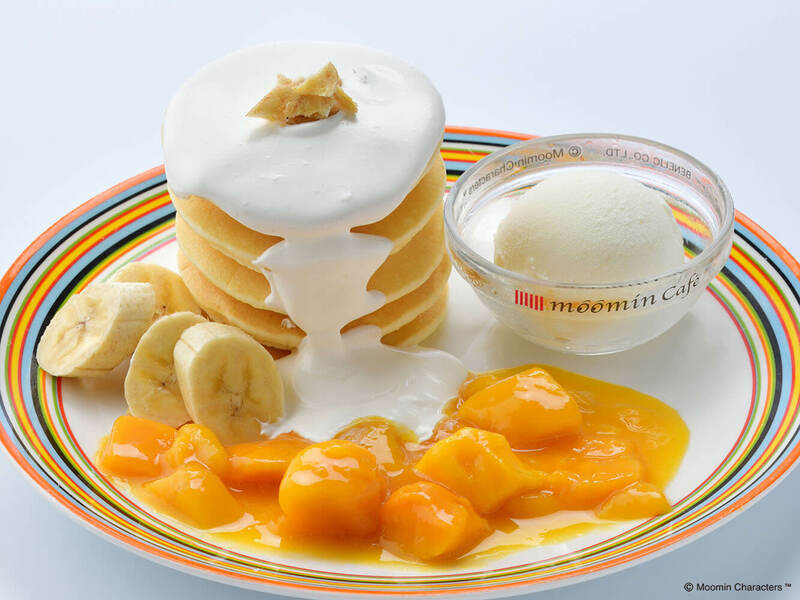 A thick, succulent piece of mango combined with the fresh texture of the banana is an adventurous texture for you to enjoy! Salmon, avocado, onion and dill to accent the flavour. This surely is a very adult-like dish. Moomin’s menu is unshakably popular. The three-tier cocotte includes a special dessert that changes daily and a porcelain mascot souvenir. These dishes are only served after 15:00. This is a small portion of pancakes that is the perfect size for children. There are two different flavours to choose from. Both strawberries and cream, and maple syrup and banana are flavour combinations that cannot be beaten! Come enjoy a luxurious moment surrounded by a world of Moomin!